The vacation countdown is almost over, and it’s time to get packing. 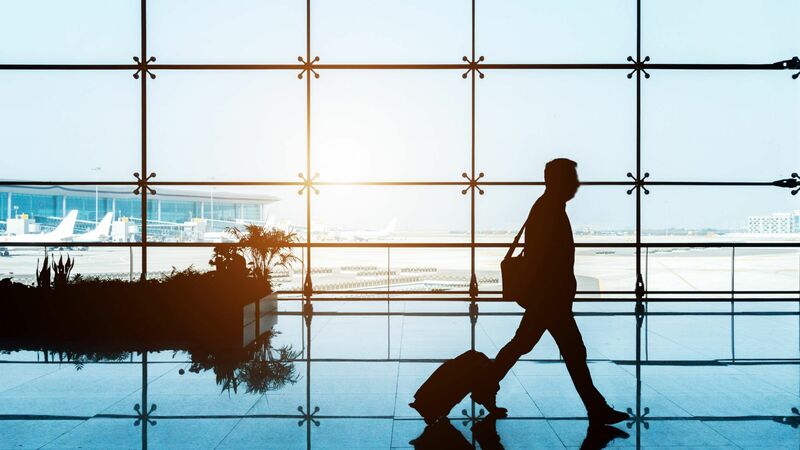 Before you print that boarding pass and set your out-of-office message, though, it’s important to conduct a bit of research to avoid any hiccups at the gate — especially with your cargo. 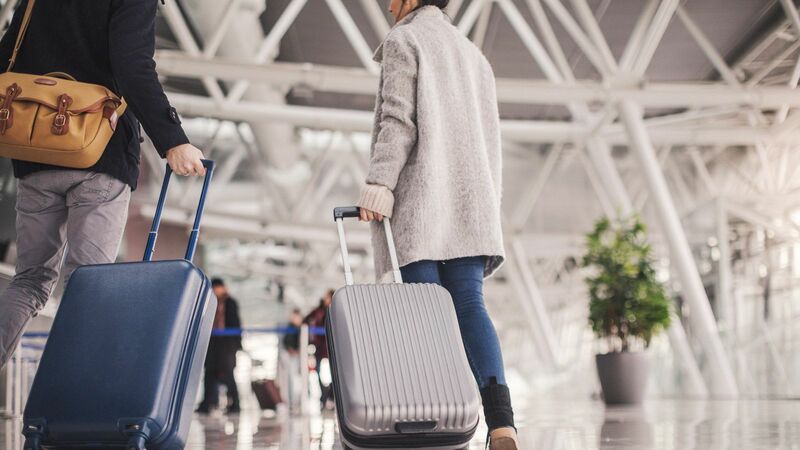 Though many travel rules vary depending on what region of the world you’re heading to or from, carry-on luggage size limits remain a consistent, steadfast metric for the vast majority of airlines. Sure, you might occasionally be able to sneak onboard with a bag that’s a bit oversized or overweight, but it's always smarter to plan ahead. 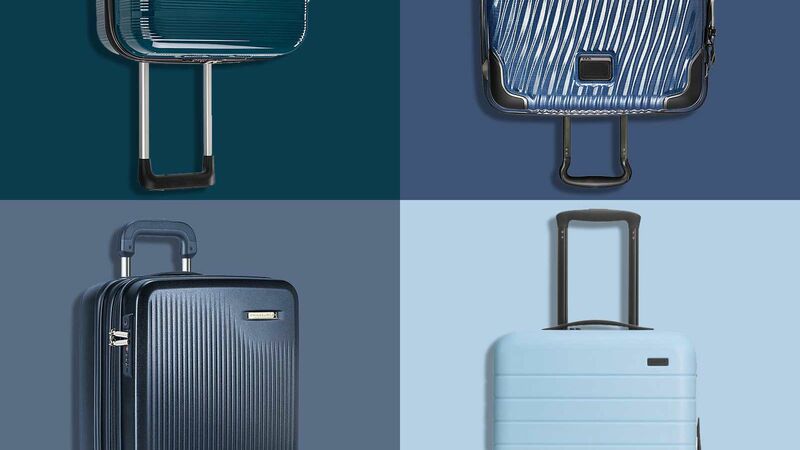 To ensure you get from point A to point B smoothly, choosing the best carry-on luggage to fit the fine print will make for less travel stress. 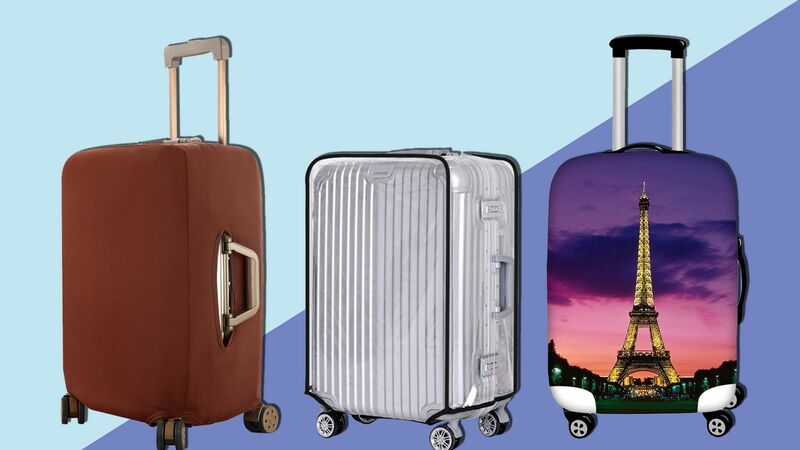 Skip the Googling and follow this guide to know what size suitcase to bring on your next trip — no TSA bargaining, pleading, or, worst of all, last-minute checking required. To get started, let's begin with these frequently asked questions. 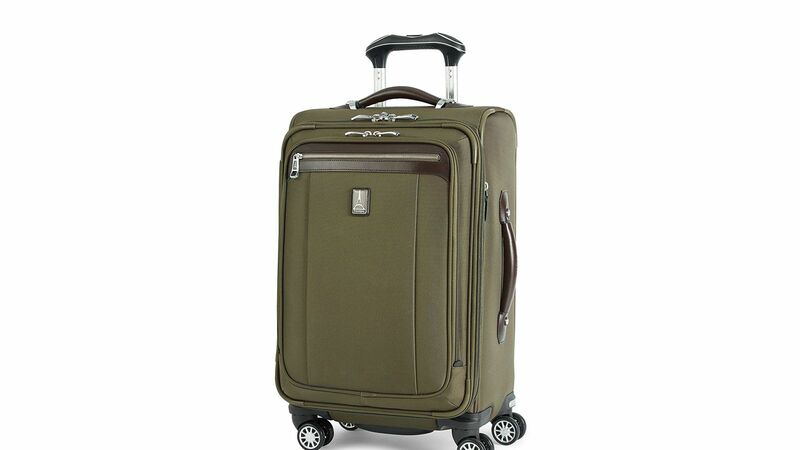 Though you might find an inch or two of a difference with various airlines, the standard domestic carry-on luggage size is 22” x 14” x 9”, which includes the handle and the wheels. This size limit ensures your bag — and ideally everyone else's — will be able to be stored safely in the overhead bin for your flight. 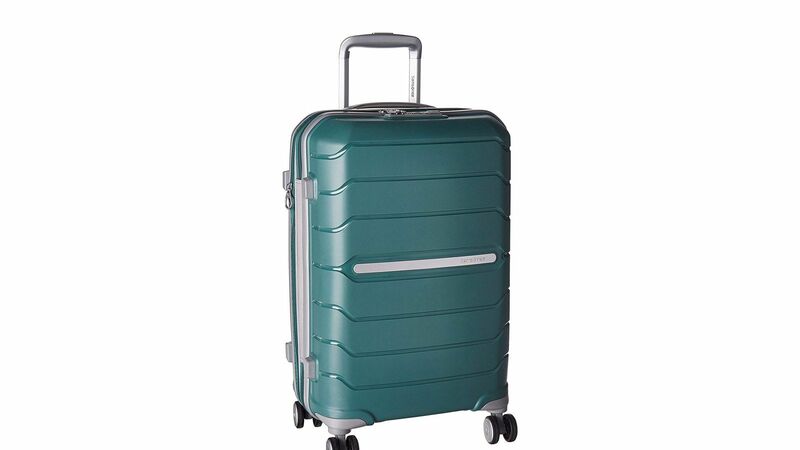 By far, the biggest benefit of traveling with carry-on luggage is being able to transport your belongings yourself without entrusting them to the airline and hoping they'll arrive at your destination on time and in one, undamaged piece. For many major domestic airlines — think: Delta, Southwest, JetBlue — there are no weight restrictions for carry-on bags. You'll just have to be able to lift it above your head into the storage bin. And in most cases, even if airlines do list a specific pound or kilogram limit on their websites, they likely won't weigh your carry-on bags. As long as your pack doesn’t appear to be overstuffed, you’re probably OK. Weight is much more important for small commuter planes, mostly due to safety regulations. In addition to your carry-on suitcase, many airlines also allow a personal item. 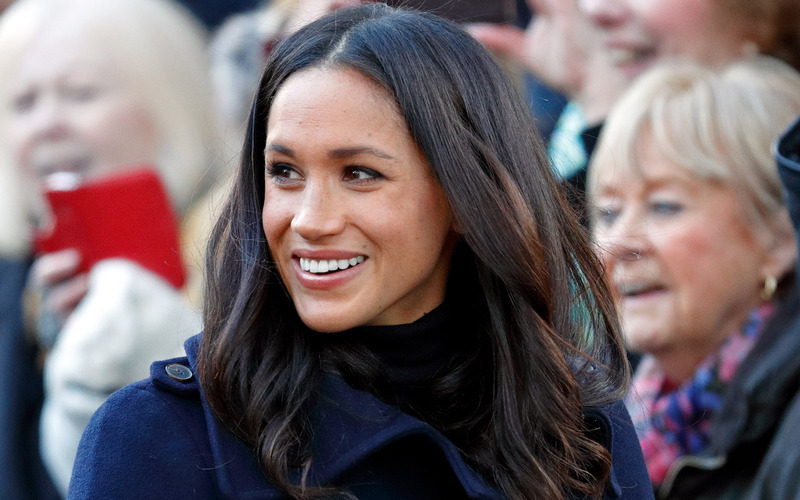 This can be a laptop bag, a purse, a briefcase, a beach bag — whatever you like, as long as it is generally small. Personal item restrictions vary by airline, and some choose not to include any specifics at all. In those cases, the general rule of thumb is an item smaller in dimension and weight than your carry-on bag. For families flying with a stroller or diaper bag or those traveling with uncommon additions like a wedding dress or an instrument can rest assured that most carriers will let you bring these along with your carry-on luggage and your personal item, but we recommend you contact the airline in advance to confirm this. 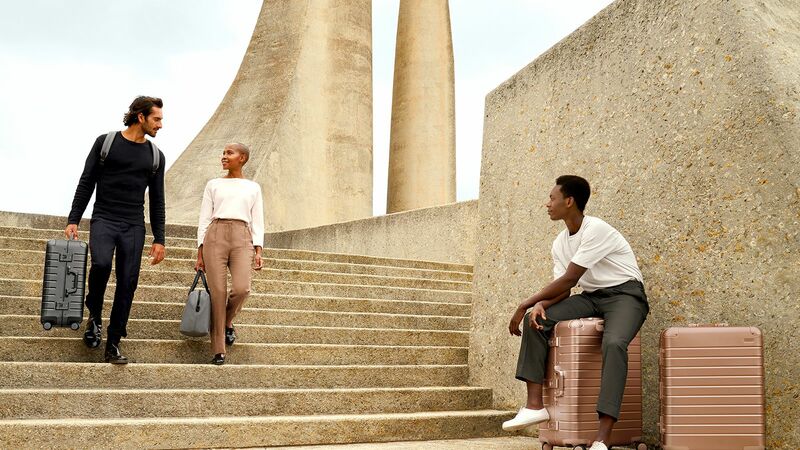 As with any travel gear, everyone has a different opinion on the best luggage brands, but the best buy for you is ultimately the one that suits your needs as a traveler. If you're constantly on the road, invest in a durable bag that can keep up. If you take one or two vacations a year, you can go with something more affordable. 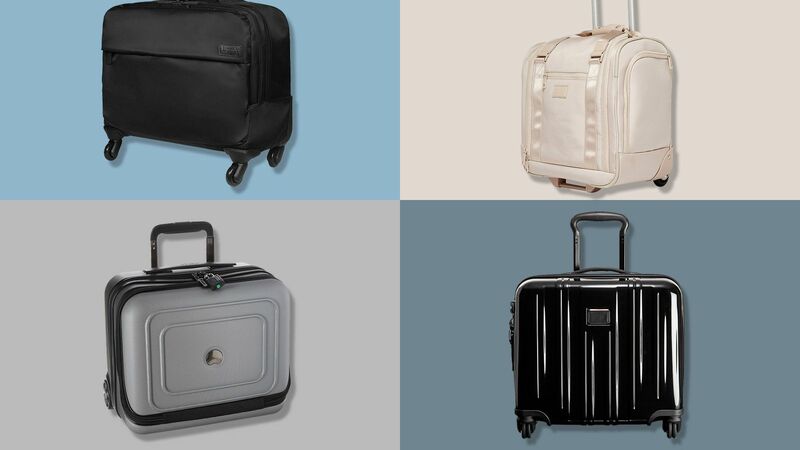 These days, you don't have to stick to legacy brands to get a quality suitcase. Many up-and-comers offer some really solid options whether you prefer softside or hardside luggage, two-wheel rollaboards or four-wheel spinners. Before you buy, take note of the dimensions in comparison with the airlines you prefer to fly to be sure you’re shopping on the safe side. What you put in your carry-on bag is regulated, as well. In addition to the same rules that apply to checked bags, which prohibit firearms, lithium batteries, and other potentially hazardous items, you must be mindful of liquids when packing your carry-on luggage. Regardless of your destination, you cannot bring containers of liquid, paste, aerosol, gel, or cream larger than 3.4 ounces through security. Make sure to check the specific rules of your carrier, too, so you won’t be forced to throw anything away at the gate. 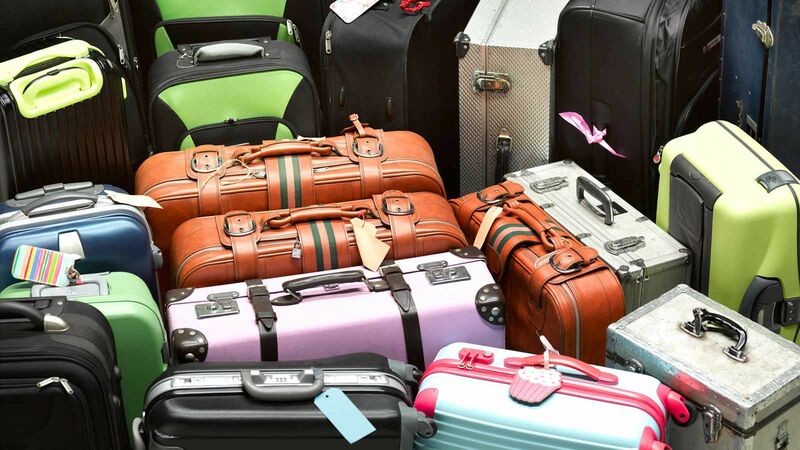 Travel retailer eBags compiled this super-helpful list of carry-on luggage regulations for the most popular airlines. 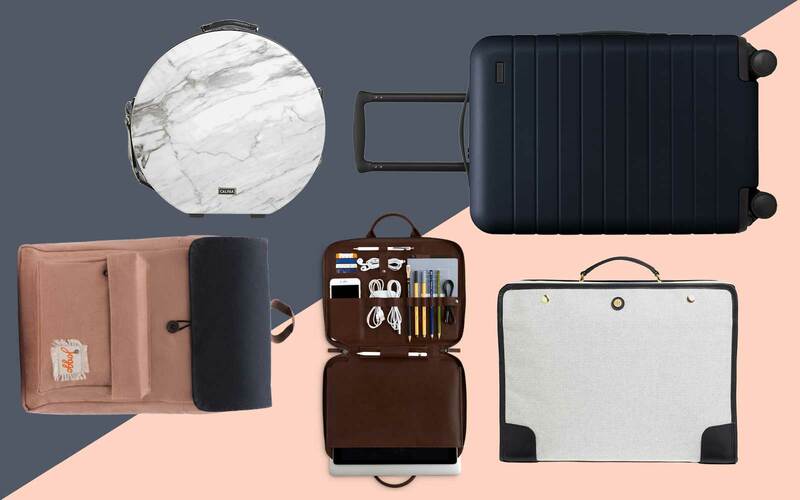 On their site, each airline's specific requirements are shoppable. 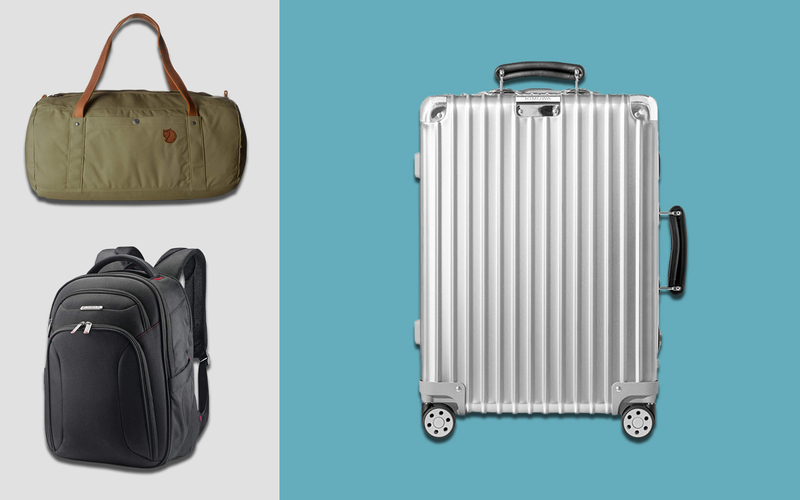 What is the standard international carry-on size? 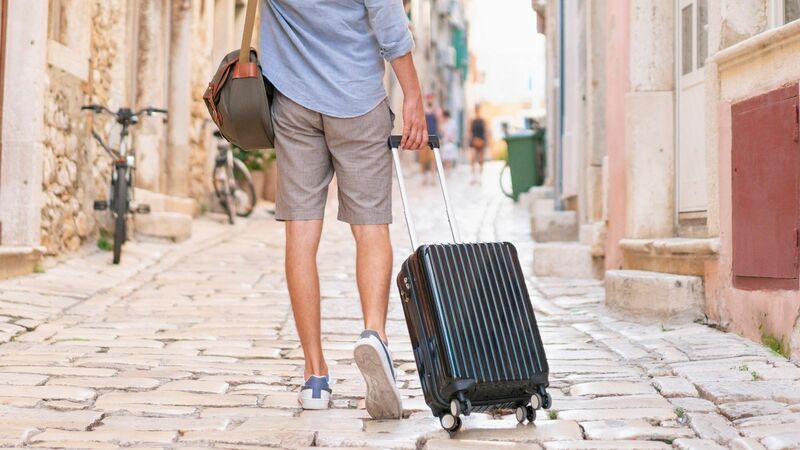 To be sure your bag is accepted on all carriers, you'll want to get a suitcase that stands at 21” or less. 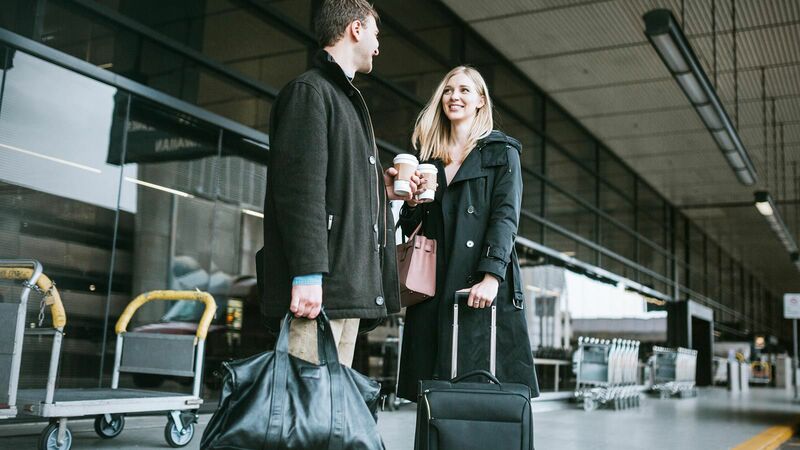 It's especially smart to look into luggage size restrictions when you're flying with smaller, regional airlines outside of the U.S. as each is able to set its own limits. 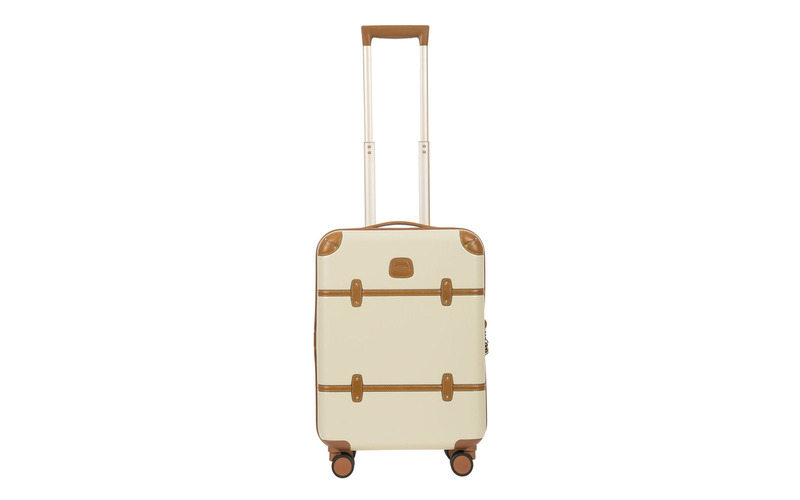 For an investment suitcase from one of the best luggage brands, consider this beauty from Bric's. In addition to the Tuscan leather trim, the high-tech hard-shell is designed to resist scrapes and scratches. The airline you book through when you’re heading to the beaches of Hawaii might be different from the one you choose when heading home for the holidays. 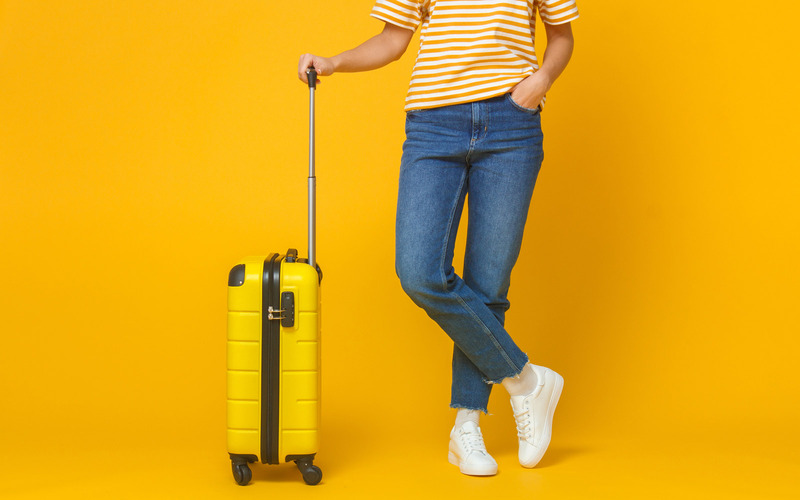 While many of the carry-on luggage dimensions are the same for most companies, there are some carry-on luggage size restrictions to be aware of. Here, we review the size limits of a few top carriers in detail. This affordable, sturdy spinner will keep your most precious items secure inside — and look good doing it. Inside, eBags' “movable shelf system” helps you stay organized. 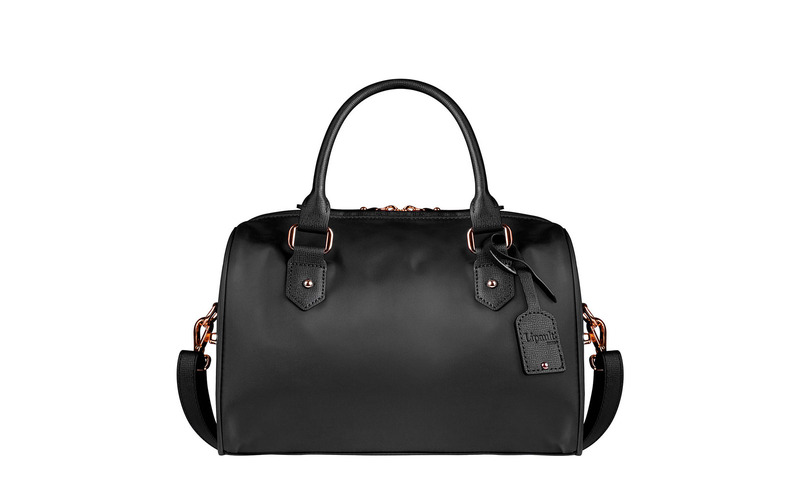 And at just seven pounds, you won't have to worry about straining to lug your bag as you venture to your vacation. When booking with a budget airline, it's imperative to read the fine print. In most cases, when the low fare seems like steal, traveling light is the only way to keep it that way. With Allegiant, your personal item is free, but there's a fee for your carry-on, so pack this underseat duffel to keep your trip affordable. American Airlines' fares include both a carry-on and personal item, even in Basic Economy. 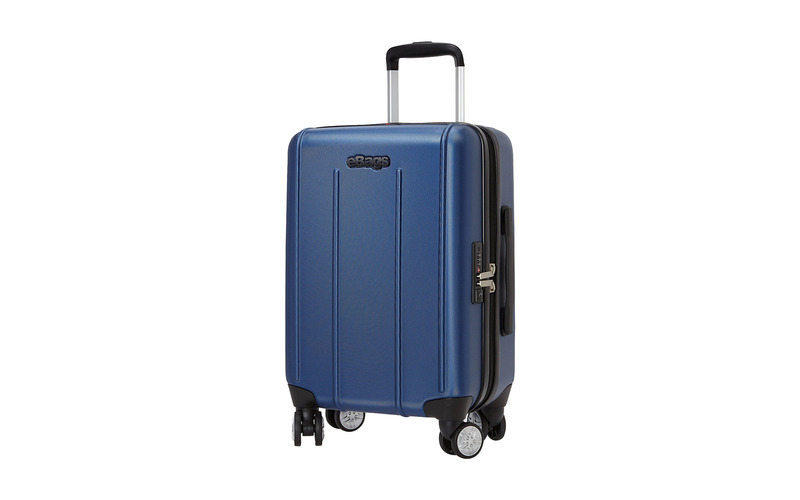 The sizing is the only thing that's standard about this Travelpro spinner, though. 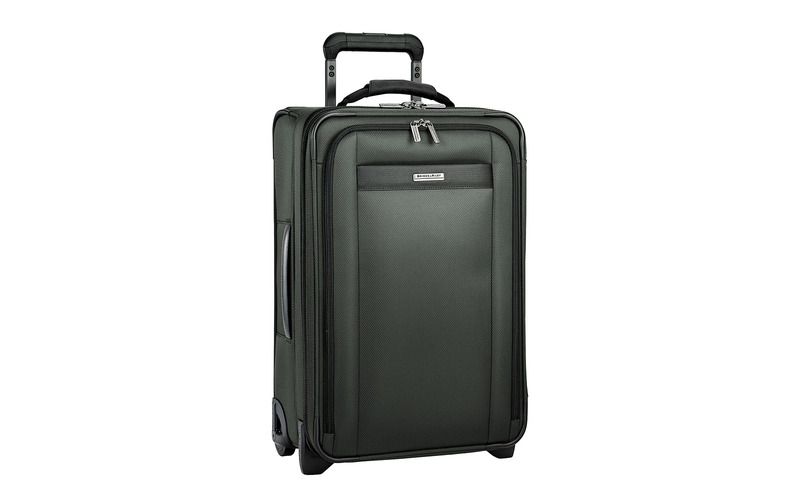 It's decked out with features — a fold-down garment bag, magnet-aligned wheels, etc. — and you can watch us demo them all in the above video. 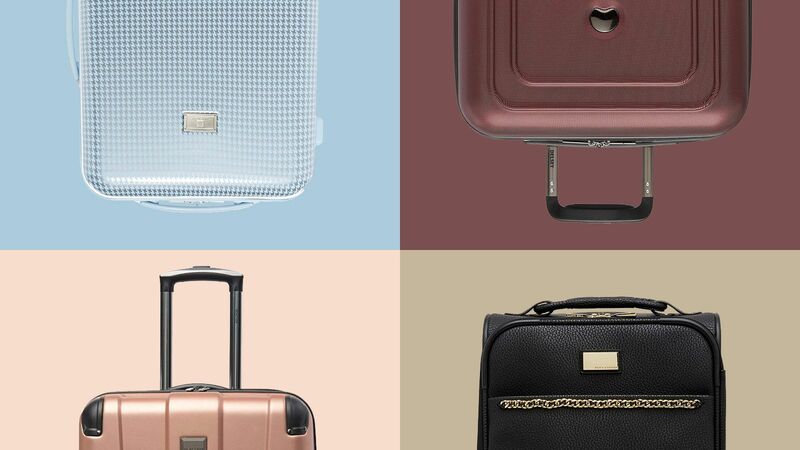 Though pricey, few luggage brands are as trusted as much as Briggs & Riley — its products all come with a lifetime guarantee. In addition to the sleek, modern design, this spinner features some of the most space for your buck. If you need to pack a bit more, this tall version still fits the airline carry-on luggage size requirements. You may even be able to get away with expanding it the extra 2.5” as a softside bag is easier to compress to fit into the luggage sizer. 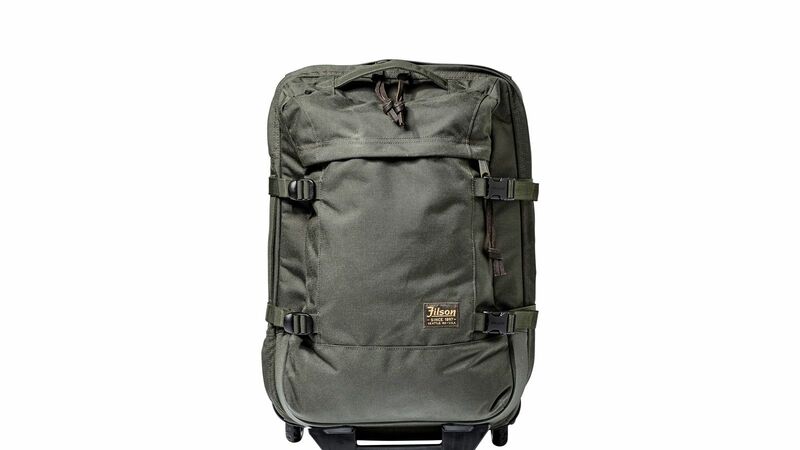 Since Frontier offers a bit more cushion in its carry-on luggage size restrictions, use it to your advantage with this two-wheel carry-on by Filson. It’s made with abrasion-resistant ballistic nylon, which means it can get roughed up trekking along unpaved roads in Thailand, Bali, or Colombia and still last for years. The additional compression straps ensure everything inside stays put during turbulence, too. 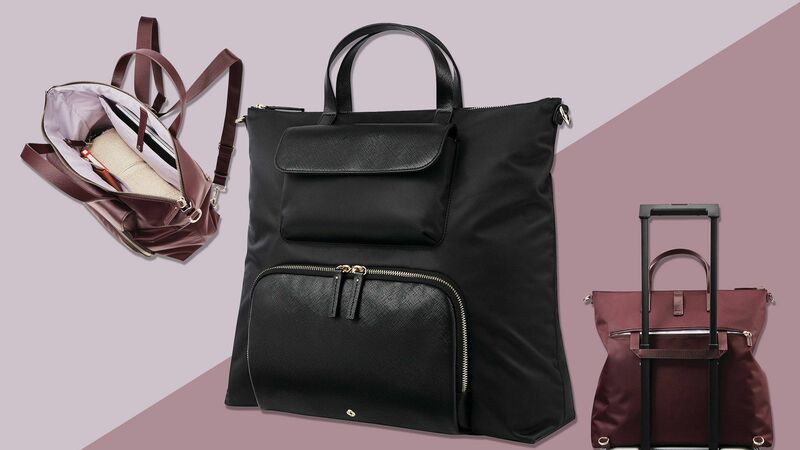 If you’re flying to a tropical oasis like Hawaii, you might want a carry-on to match those rose-colored views you’re dreaming of. 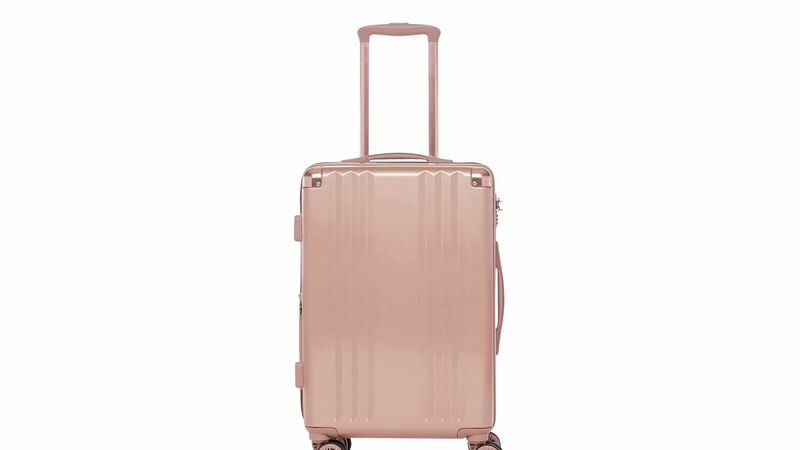 Calpak's affordable spinner is finished in stylish rose gold, with a chic navy interior. It's lightweight, too, at only seven pounds, so you won't have to worry so much about staying under that 25-pound limit. 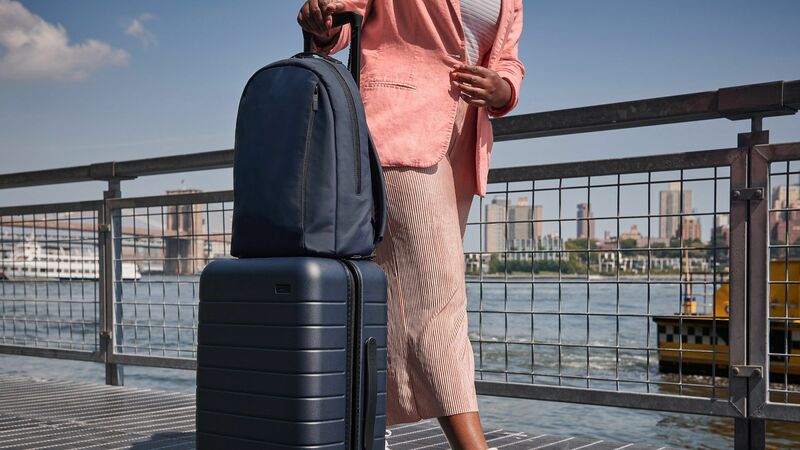 There’s a reason JetBlue has such a cult following: not only does it give guests more legroom, but it alleviates a bit of the carry-on luggage size limit stress, too. Though the carry-on size restrictions are the same as most airlines, the personal item dimensions are larger. Consider bringing along this polycarbonate spinner from Andiamo. 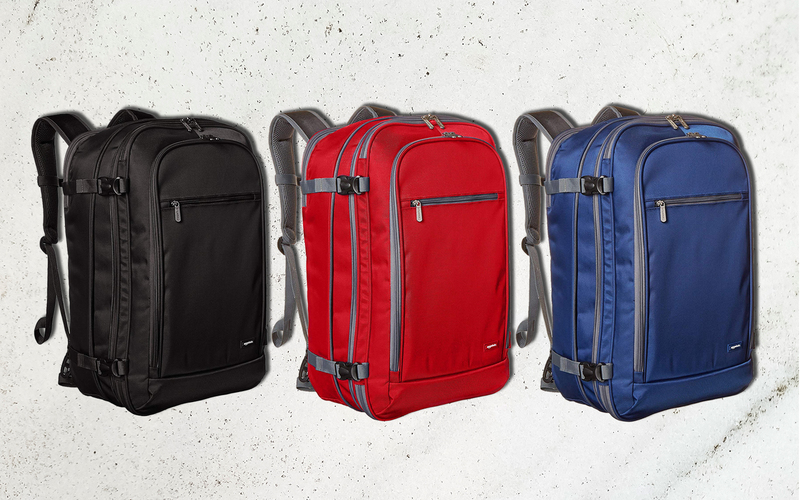 It features an impressive zipperless design and organizational compartments to help you pack. Another generous airline, Southwest’s personal item and carry-on size limits are spacier than most. 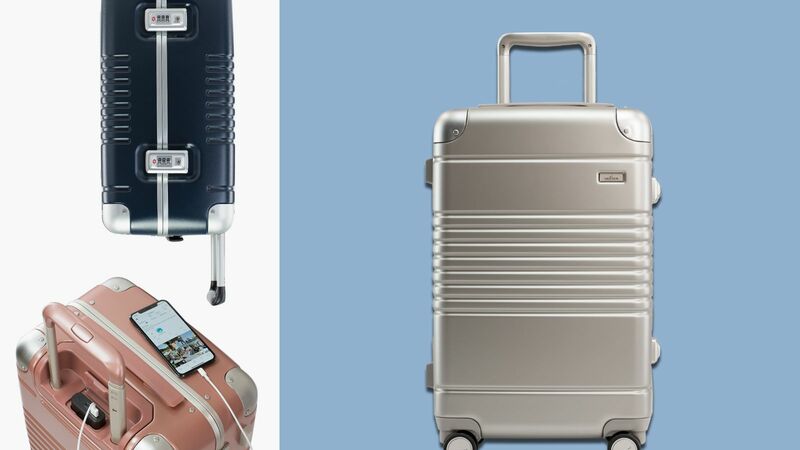 We'd bring Away's The Bigger Carry-on, which you can choose to buy with or without the built-in battery. The Away team noticed that the bag sizers at airport check-in are actually one inch wider than the 22” x 14” x 9” standard and added an extra three quarters of an inch to each dimension for a perfect fit. 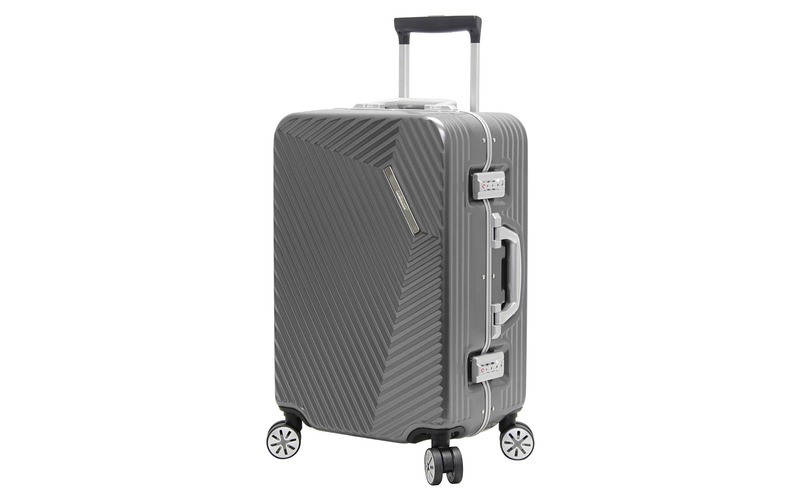 At 20.5” x 14.5” x 10”, this Samsonite spinner carry-on will allow you to take advantage of Spirit's surprisingly large bag size allowance. The wheels allow for 360-degree rolling, so you can navigate it down narrow aisle with ease. And it's also able to expand about two inches, which makes for a decent-sized checked bag on many airlines, as well. Losing the charge on your laptop or phone inflight is a bummer and not all United aircrafts have power outlets in the main cabin. 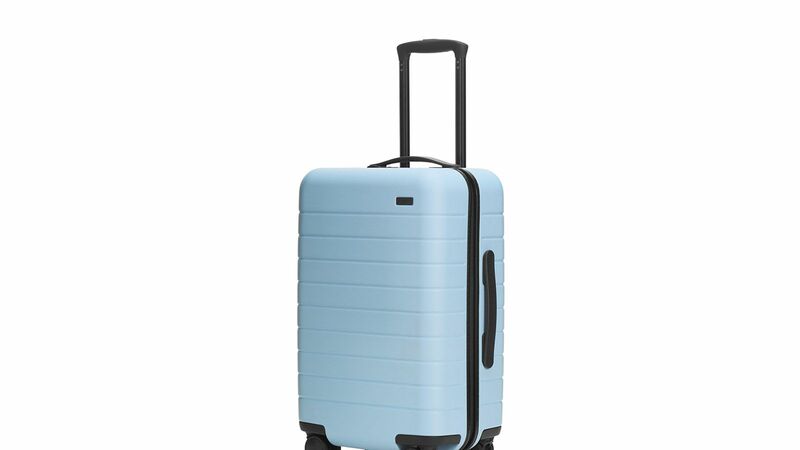 With this four-wheel carry-on spinner by Herschel, you can recharge effortlessly at the gate. The portable power bank is also easy to remove if you still need it after you've stored your bag in the overhead bin.